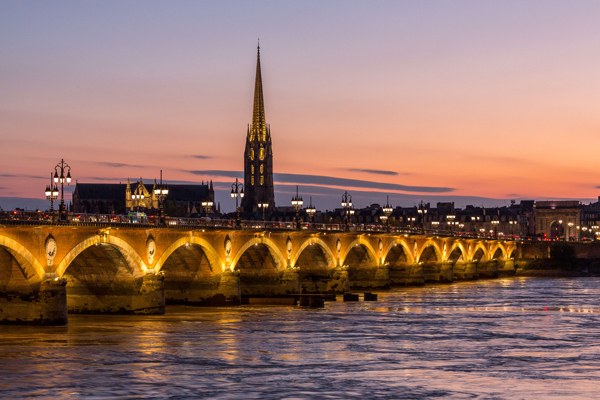 Welcome to Bordeaux, a beautiful city in Southern France! 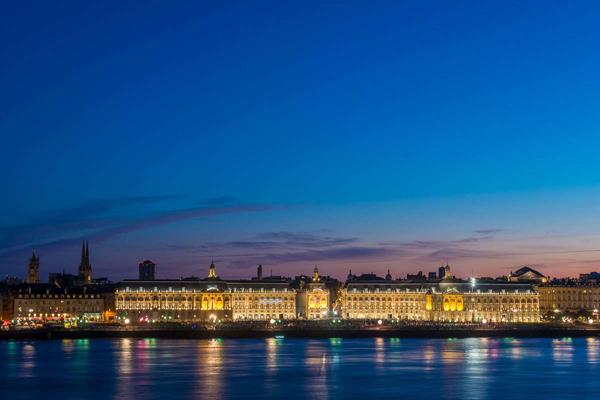 Bordeaux is the widest urban area listed as a World Heritage Site by UNESCO (1 800 hectares). 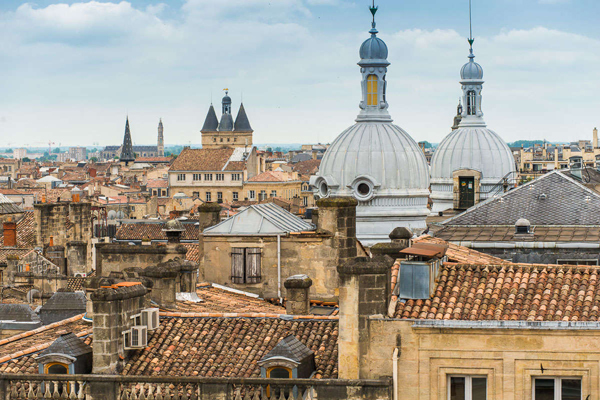 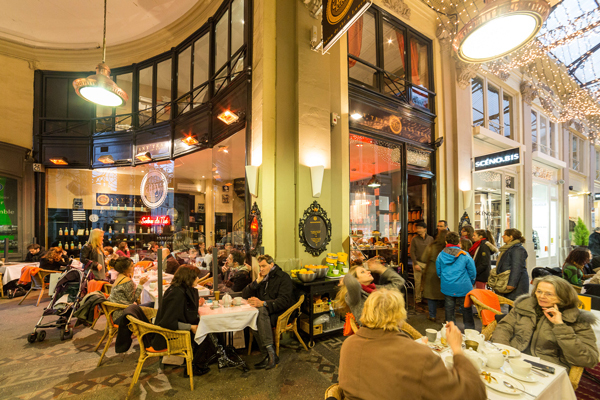 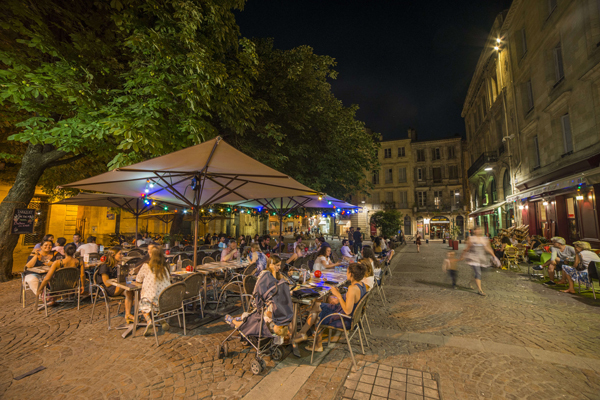 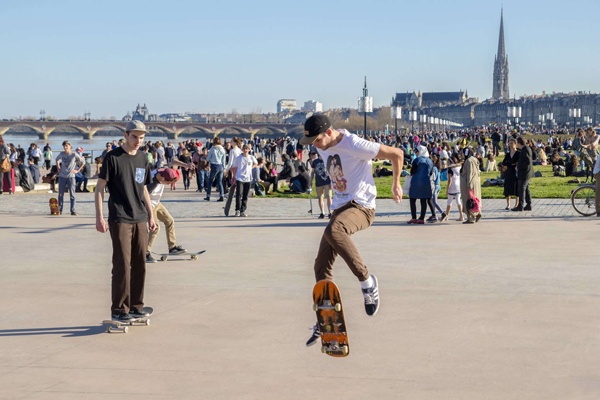 Bordeaux is also a lively place with a very strong economic & cultural activity. 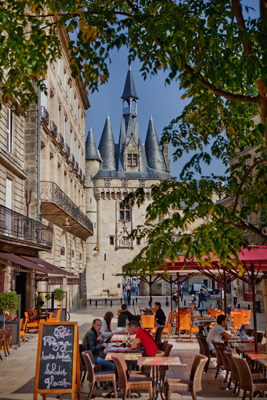 If you come with your family, enjoy your stay in Aquitaine and book a tour with the Bordeaux Tourist Office. 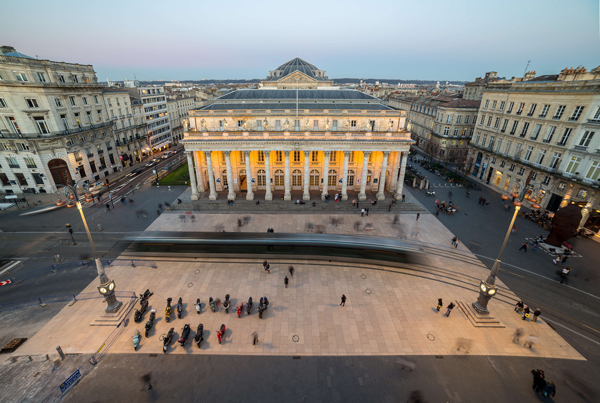 The proposed tours are both diverse and unusual. 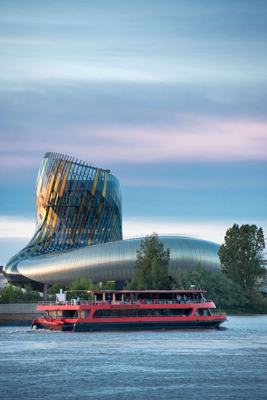 You can go on a guided tour of the city on foot, by boat, or by bike, visit the wine country, or see the region on a river cruise… Your children will love the boat option, and you and your friends will undoubtedly appreciate a wine tasting or discovering Bordeaux by night. 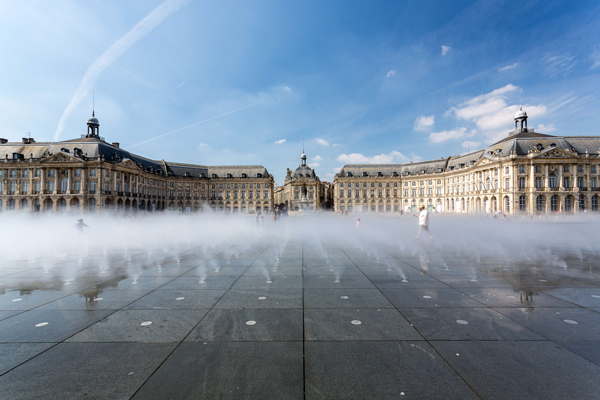 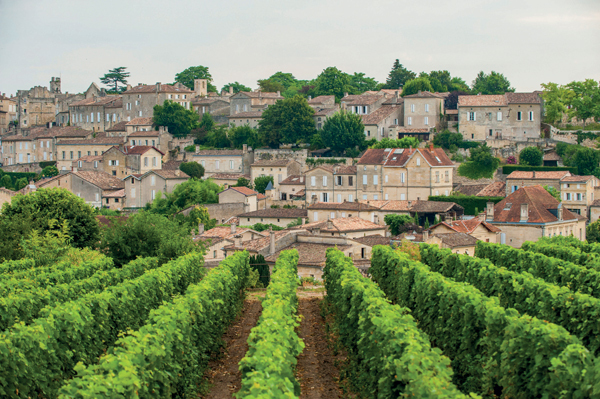 Visiting Bordeaux is a real treat, and one that always includes a few surprises. 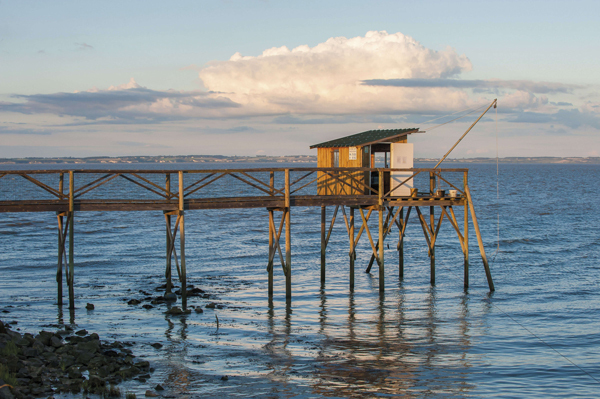 You can choose your guided tour or excursion and book on line!